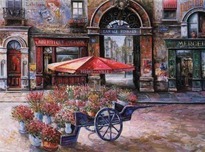 Vadik Suljakov (Dima) was born in 1960 in Moscow, the cultural center of Russia. Vadik, known only to his friends as "Dima", began painting at the age of seven. At age twelve Suljakov started his formal training at Moscow First Art School. He continued to study the fundamentals of painting and drawing and established the sold skills of master artist. In 1990, Vadik Suljakov left Russia like many other artists had done, because they were asked to tie their art to politics. He then spent a year in New York City with a group of other artists from his native Russia, working as a commercial artist. 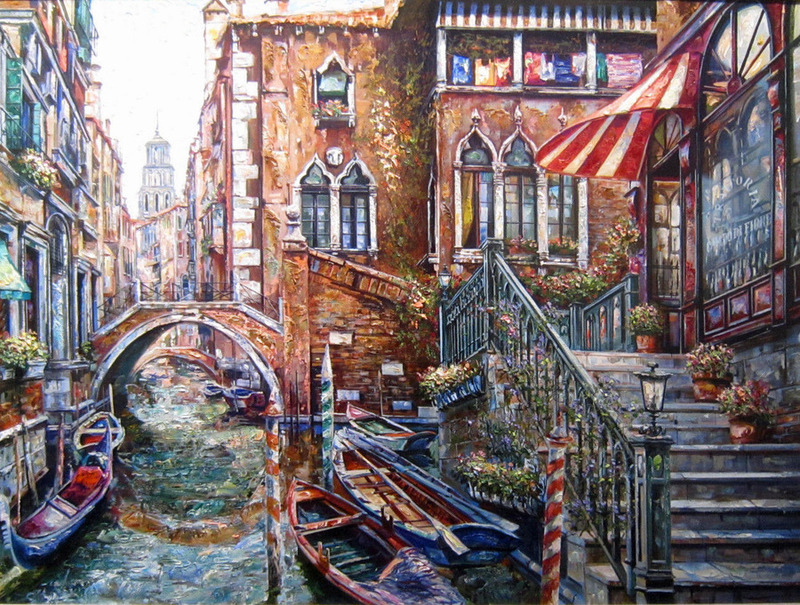 In 1991 Vadik Suljakov moved to Southern California where he became an immediate success painting his vibrantly colored and textured paintings of France and Italy. Now over 15 years later Suljakov has reinvented his painting style and is now known only by "Dima." 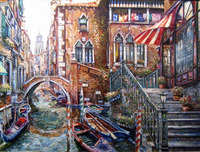 Dima has transitioned from cityscapes to landscapes delicately capturing the beauty of the new world great expanses.